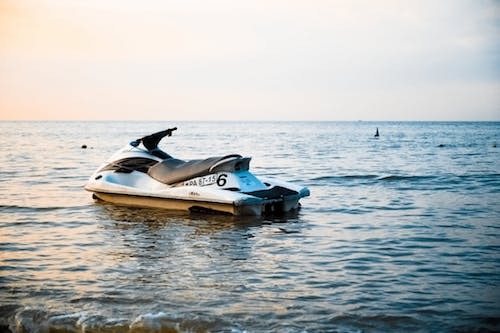 Watersports here are one of our most popular attractions, try surfing, renting jet skis, parasailing, fishing and so much more! There are so many opportunities and Emerald Shores makes it easy for you to make the most of them! 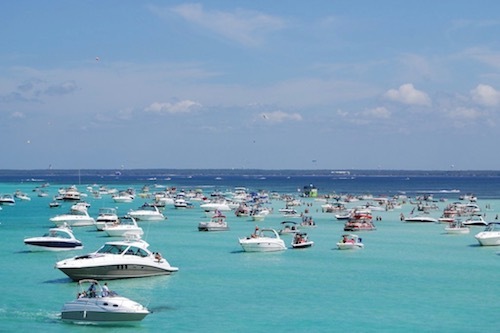 Family activities can be found all over the Destin area! Ranging from go kart tracks, mini golf, movies, rock walls, water parks, amusement parks and so much more you can’t go wrong. Be sure to experience all of the fun with everyone! 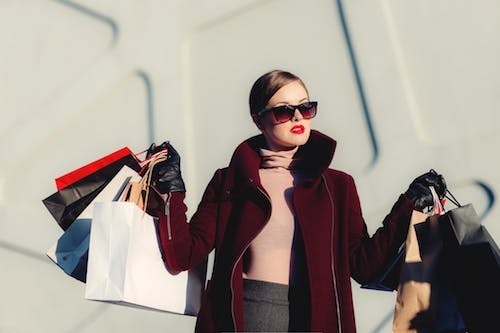 When it comes to shopping, you’re in the right place! Just up the road is the Destin Commons, a massive shopping center that also has a few restaurants, a bowling alley and more! Here you can find over 90 stores and a movie theater, so you can get just about anything you’re looking for! 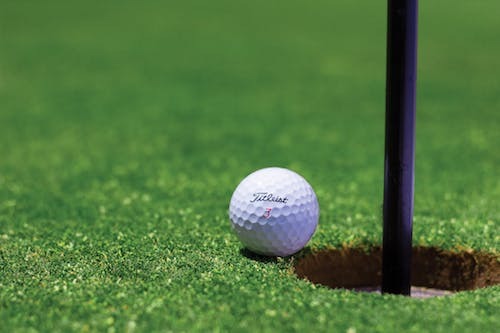 Destin has rapidly become one of the most popular areas to golf in the country, with our massive variety of elegant courses, be sure to take advantage and experience what all of the hype is about! 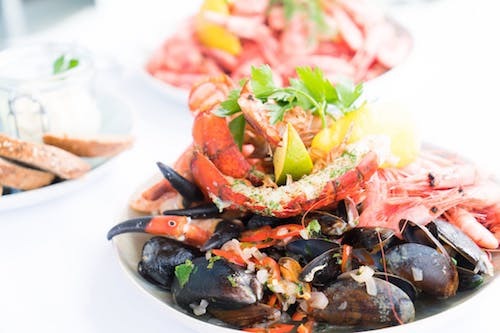 Our restaurants might be the best part about the area, with a variety of seafood spots, traditional spots and bars going up and down the coast with amazing views of the ocean, how can you go wrong? A few more spots to try right by Emerald Shores are The Crab Shack and Pompano Joe’s! You can find these spots right outside the neighborhood sitting right on the sugar white sands of our beach!